Hidden Crossing, by CalAtlantic Homes, is single-family new home community located in Roseville, California. We merchandised over 14,000 square feet across four residences in this new home community away from the hustle and bustle of the city. 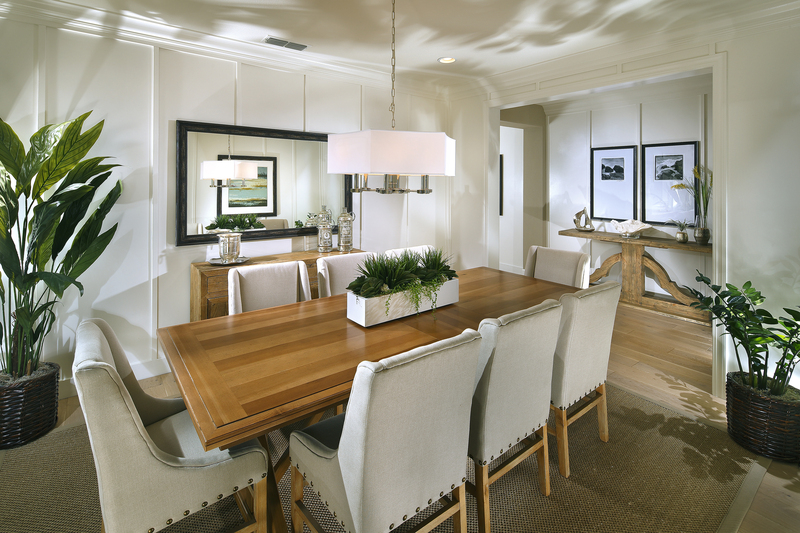 Hidden Crossing Plan 1 was a finalist for Best Interior Design of a Model Priced $550,001-$750,000 at the MAME Awards.